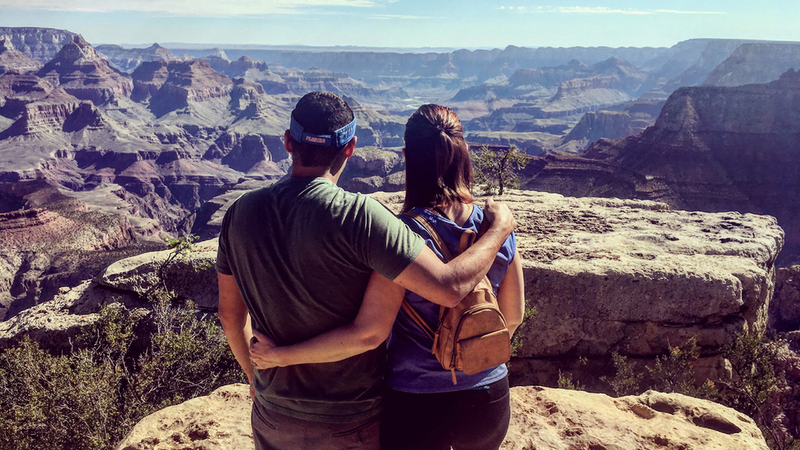 You can take an incredible Grand Canyon tour and enjoy other exciting experiences on the Adventures by Disney Arizona and Utah vacation. During the itinerary, you will spend a week exploring some of nature’s most beautiful landscapes and thrilling adventures! Gliding along the mighty Colorado River, surrounded by red rock canyons and the natural wonders of this picturesque landscape, made for a rafting journey like no other. Just as exhilarating: The numerous friendly water fights that may break out between rafts along the way! You may have heard that Sedona holds a special energy that many travelers flock there to experience. It will probably be hard not to be lulled into the quiet serenity and beauty that will surrounded you in this almost magical red rock setting. Pretty much everyone loves tacos, right? 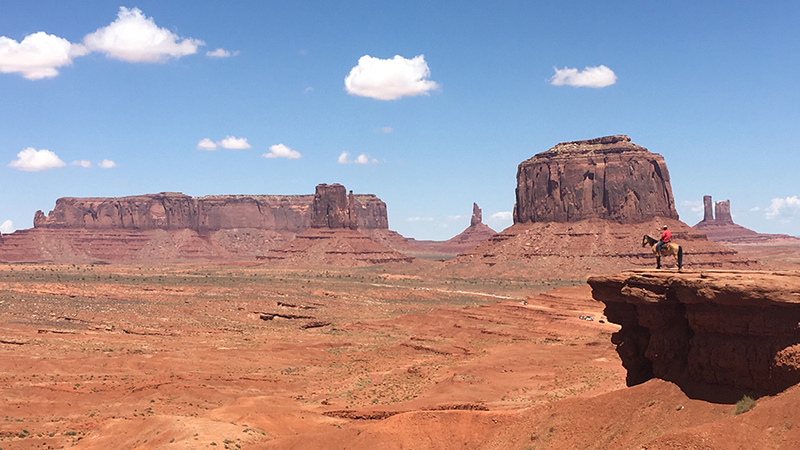 Being able to indulge in tasty Navajo-style tacos while taking in views of Monument Valley and learning more about Navajo culture will truly be an experience to remember. The Grand Canyon offers stunning views from the South Rim, and they are truly an awe-inspiring sight. Staying at a hotel on the rim meant you will be able to explore this wonder at both sunrise and sunset, when the sunlight best magnified the rich hues of this breathtaking landscape. One of the highlights of this trip is stepping into the surreal landscape of the sandstone arches in Arches National Park. 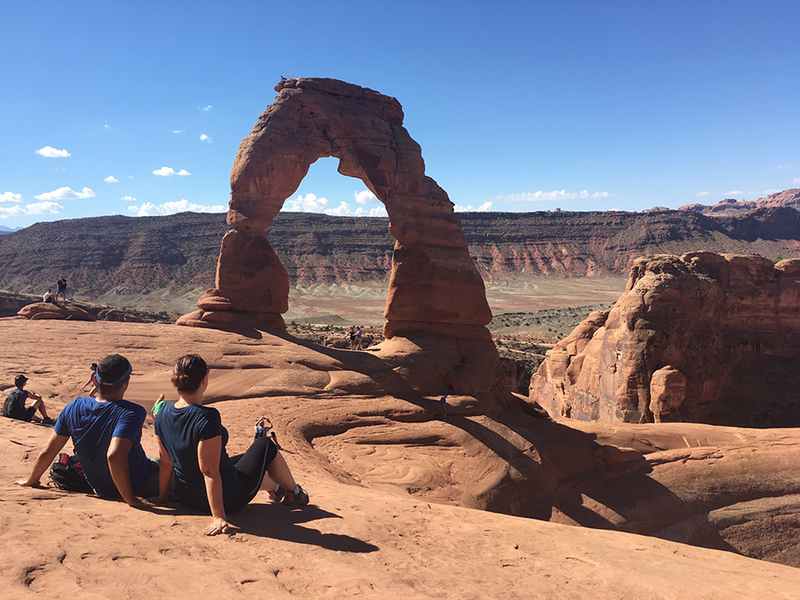 While the park boasts more than 2,000 sky-scraping arches, the most impressive is the Delicate Arch, which is known as the state symbol of Utah. And for good reason – standing under this 64-foot-high arch is absolutely breathtaking. Which natural wonder do you most want to see on the Adventures by Disney Arizona and Utah vacation? This entry was posted in Adventures by Disney, Disney, United States and tagged Adventures by Disney on March 25, 2019 by siera. 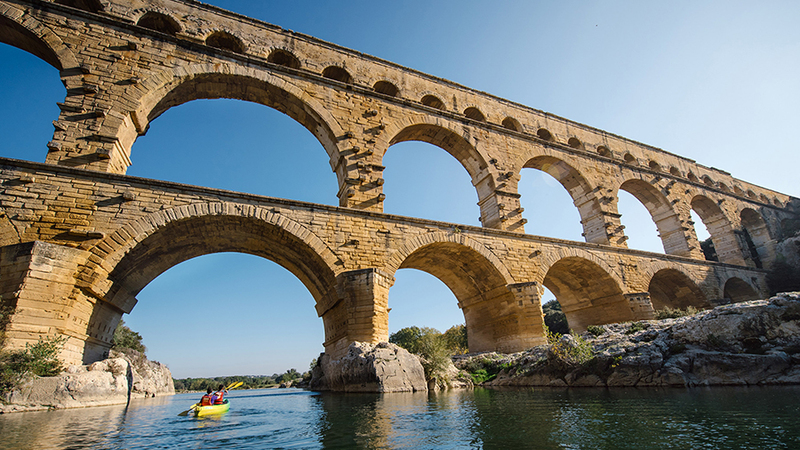 In 2020, there will be more Adventures by Disney river cruises in Europe than ever before, including a brand-new vacation through southern France on the Rhone River! 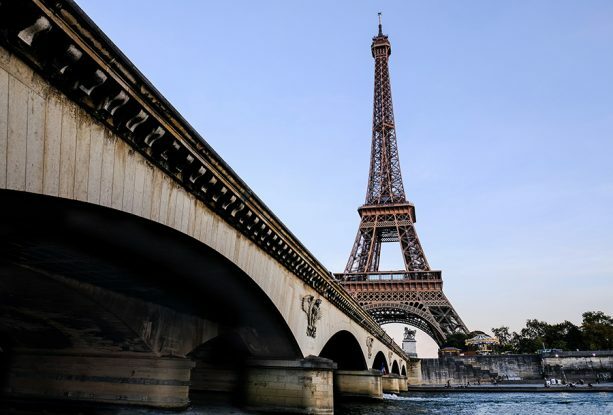 Plus, they will launch three new Short Escape itineraries in Paris, Amsterdam and Budapest, Hungary, which can be added to Adventures by Disney river cruise vacations or booked at standalone trips. The expanded season of river cruises includes a record-breaking 27 departures along the Danube, Rhine, Seine and Rhone rivers. 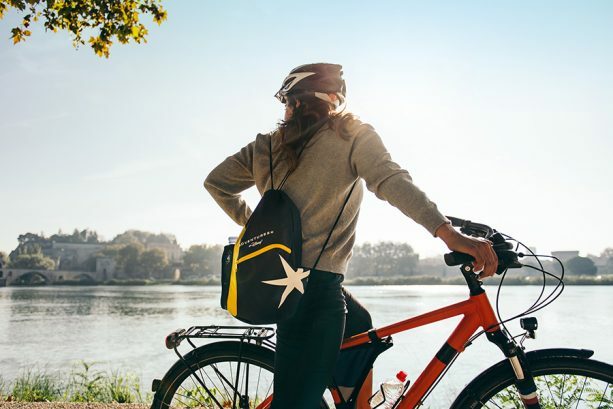 Sailing with AmaWaterways, a premier luxury river cruise line, these all-inclusive vacations allow families to explore the heart of Europe in a way that’s active, immersive and hassle free. 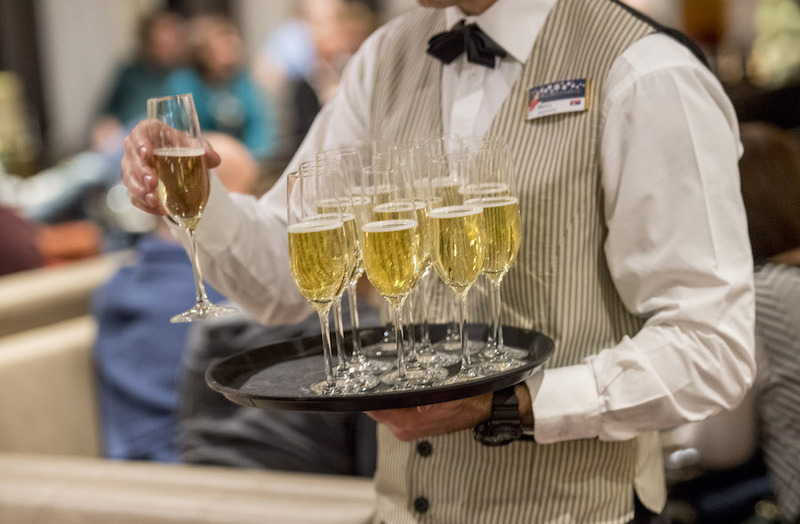 What’s more, we’re doubling the number of adult-exclusive departures in 2020, giving our adult guests even more opportunities to experience the sophistication, variety and adventure of a river cruise in a fun, comfortable setting with Adventures by Disney. Bookings for 2020 Adventures by Disney river cruise vacations open to the public on Jan. 31, 2019.
scenery of the Gorges du Doux by steam train and rail bike. limestone quarry where famous impressionistic paintings come to life. 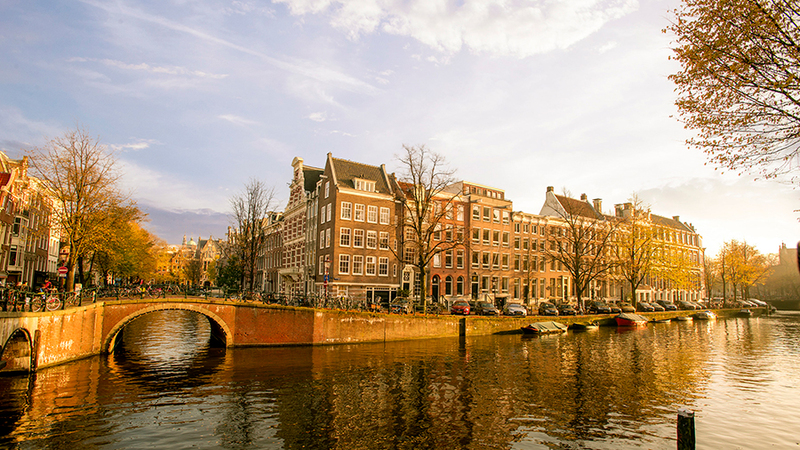 Beginning in 2020, our guests can enhance their European river cruise vacations with three-day, two-night stays in Paris, Amsterdam and Budapest. 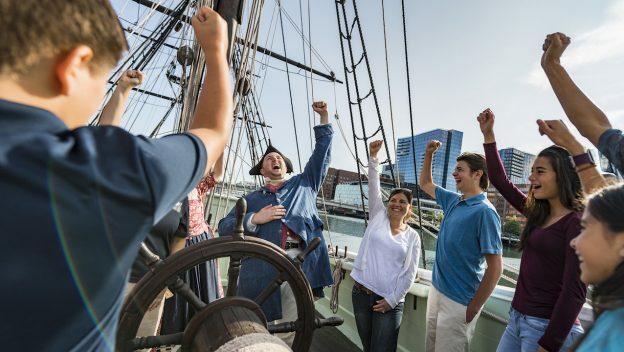 These guided group itineraries are designed to maximize vacation time, highlighting each city’s most well-known attractions while also uncovering unexpected hidden gems. This entry was posted in Adventures by Disney, Disney, Europe and tagged Adventures by Disney, Europe on January 28, 2019 by siera. This entry was posted in Adventures by Disney, Disney, United States and tagged Adventures by Disney, Boston, London, Vancouver on October 19, 2018 by siera. 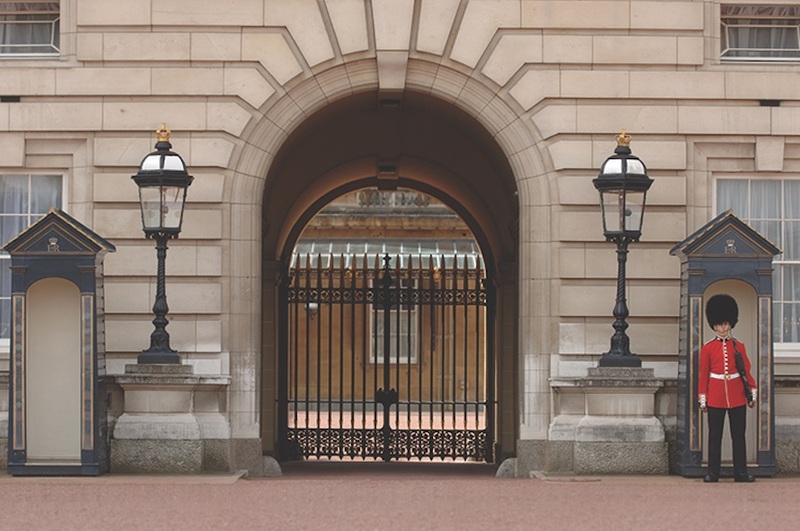 Thanks to the royal baby and the royal wedding, everyone has royalty on the mind! 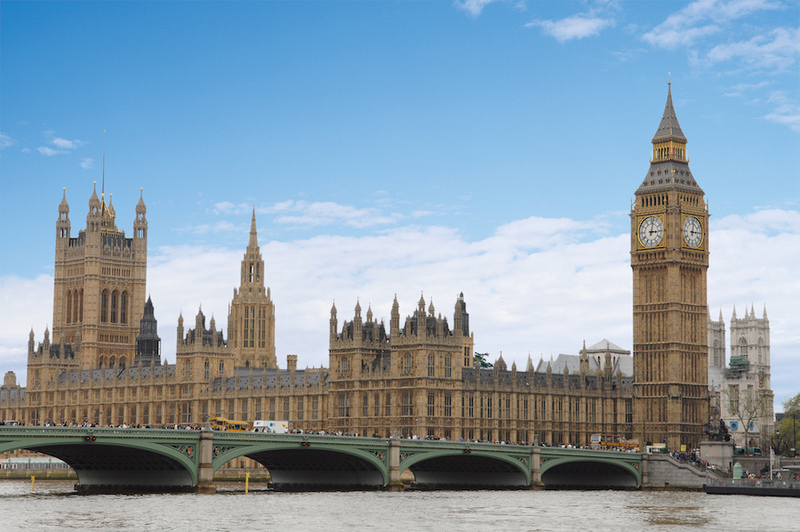 For those of us who weren’t lucky enough to snag a proposal from a prince, experiencing the splendor and romance of England’s first family is as easy as taking a trip across the pond on the Adventures by Disney England and France vacation. 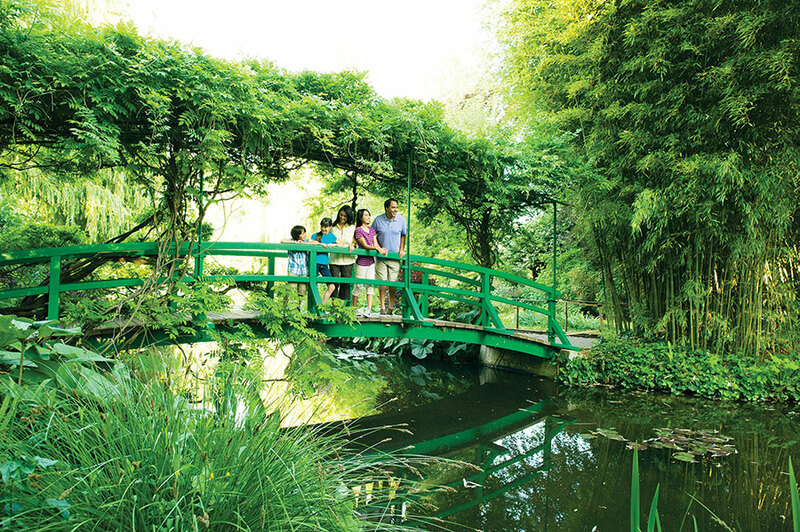 These are just a few of the regal activities included in the Adventures by Disney England and France vacation. This entry was posted in Adventures by Disney, Disney, Europe and tagged Adventures by Disney, England, France, Palace of Versailles, Westminster Abbey, Windsor Castle on June 8, 2018 by siera. 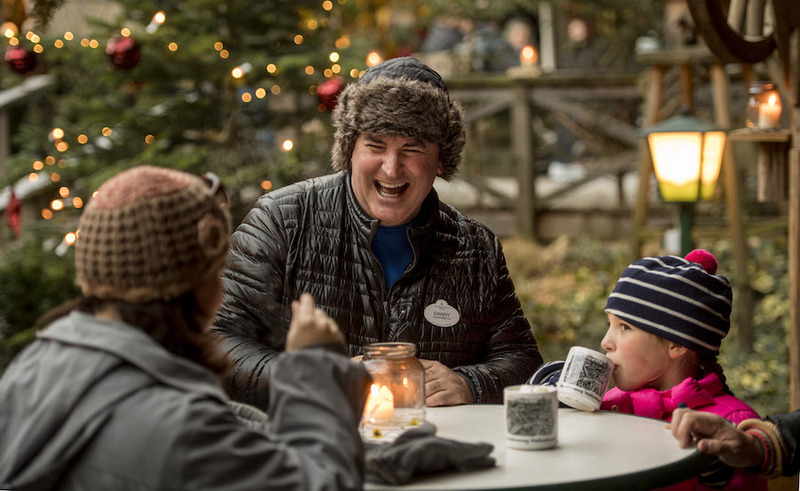 Adventures by Disney recently unveiled its lineup of 2019 itineraries, including a reimagined trip to the Canadian Rockies during the Adventures by Disney Canada vacation. With awe-inspiring mountains, unforgettable wildlife and lush scenery as far as the eye can see, this amazing destination is on my “must visit” list, and I can’t picture a better way to see this breathtaking province than with Adventures by Disney. Unplug and become one with nature as you take part in all-new Western-themed activities in Calgary. Release your inner cowboy as you tour a working ranch with the family that has owned it for five generations. History will come to life as ranchers enchant you with tales of the first cowboys of Canada. 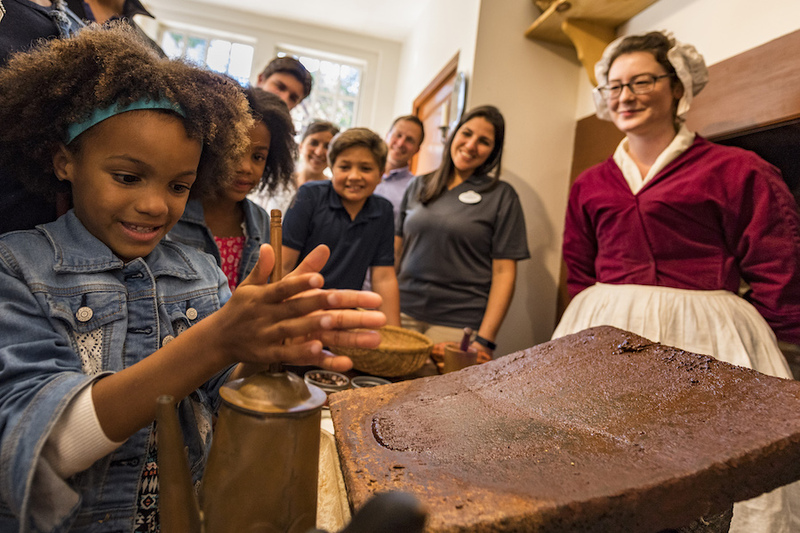 And, with hands-on demonstrations, you’ll become part of the ranch’s story yourself. 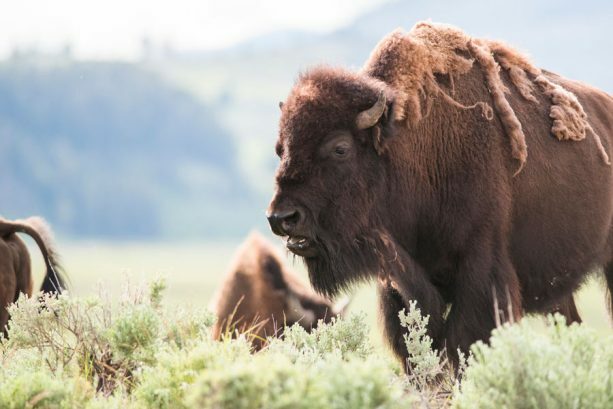 Savor the sights of the region as you walk alongside majestic bison and elk, and visit one the most picturesque places in the world, Banff National Park. 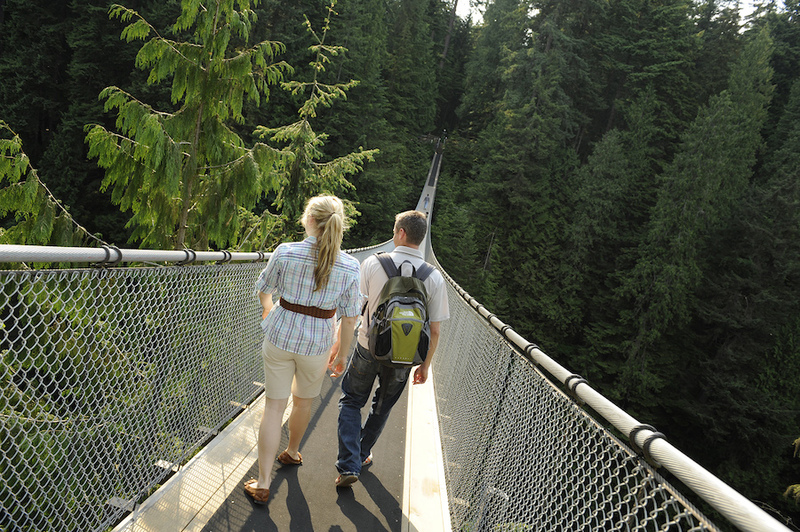 Here you’ll take in the views of stunning glaciers as you walk a glass platform hundreds of feet in the sky and soar 7,500 feet in a gondola ride to the summit of Sulphur Mountain. 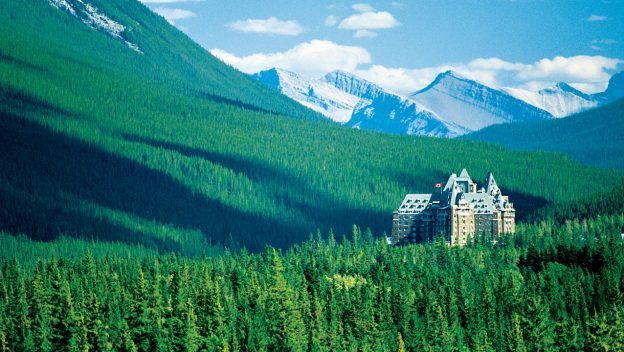 The grandeur of the trip will come alive as you visit the colossal Columbia Icefield and journey along Lake Louise, a vibrant blue lake surrounded by astounding peaks that climb into the sky. You’ll truly see why the great outdoors make for the perfect backdrop for lifelong family memories. Booking for the reimagined Adventures by Disney Canada vacation, and more than 50 other Adventures by Disney vacations, are now open. 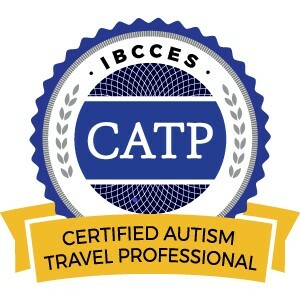 It’s never too early to start planning your 2019 adventure! This entry was posted in Adventures by Disney, Disney and tagged Adventures by Disney, Canada on June 1, 2018 by siera. 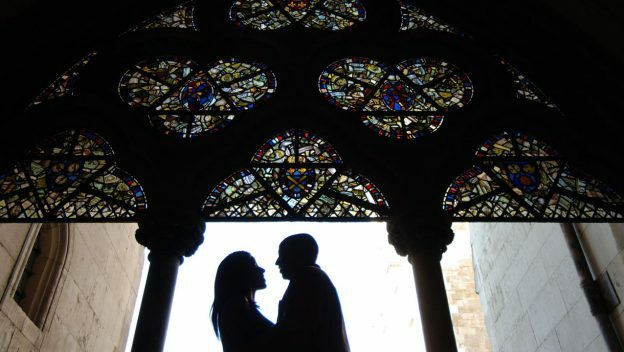 There are few places in the world that rival France when it comes to romantic ambience and unforgettable food. 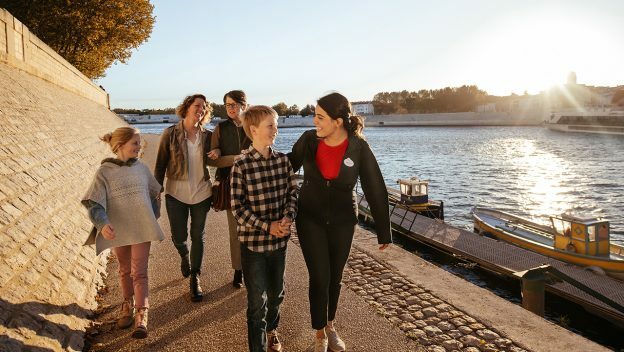 Now, Adventures by Disney guests will have a new way to explore this scenic destination – aboard an all-new Seine river cruise vacation, launching in summer 2019! 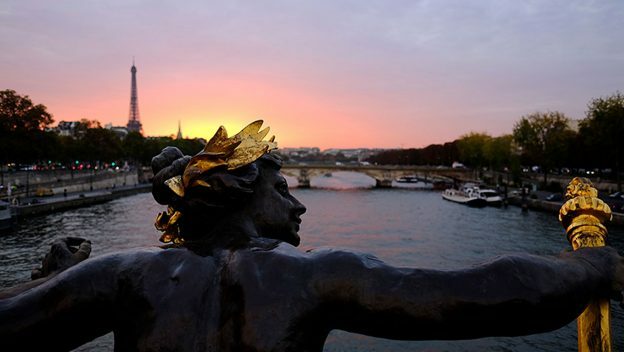 You can explore France while you sail down the Seine during the new 2019 Seine River Cruise with Adventures by Disney. Bookings for 2019 Adventures by Disney river cruise vacations are now open! This entry was posted in Adventures by Disney, Disney, Europe and tagged Adventures by Disney, river cruise on February 2, 2018 by siera. Germany is one of my favorite countries in Europe to visit for the culture, cuisine, history and beauty of this country. 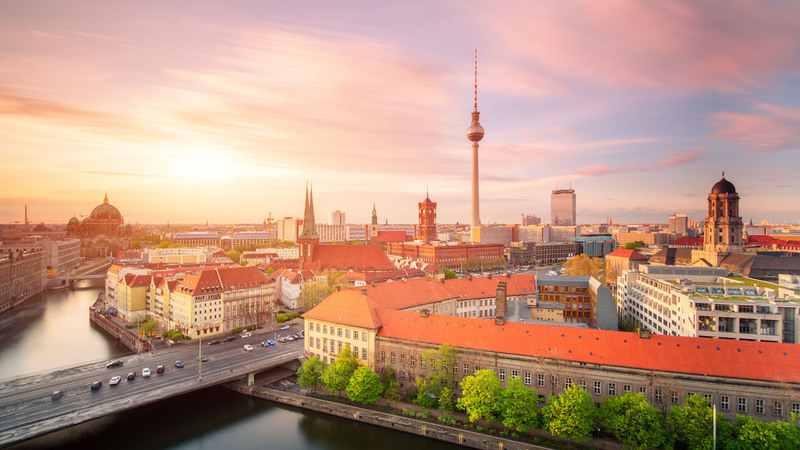 And, now there will be yet another reason to head back to this charming country – in 2018, the Adventures by Disney Germany vacation will take travelers to Berlin, for the first time ever. 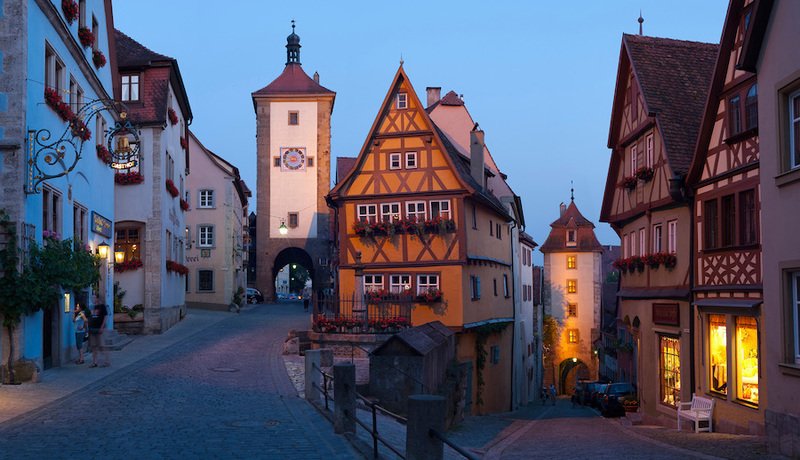 This newly reimagined Adventures by Disney Germany trip will still include a visit to the storybook town of Rothenburg, as well as a mesmerizing tour of the breathtaking Neuschwanstein Castle. But, next year you’ll also have the chance to experience both the South and the North of Germany in a whole new way. New for 2018, take a scenic trip on a train from Bamberg to the storied city of Berlin. While in Berlin, bike along the Berlin Wall, an iconic symbol of the Cold War. 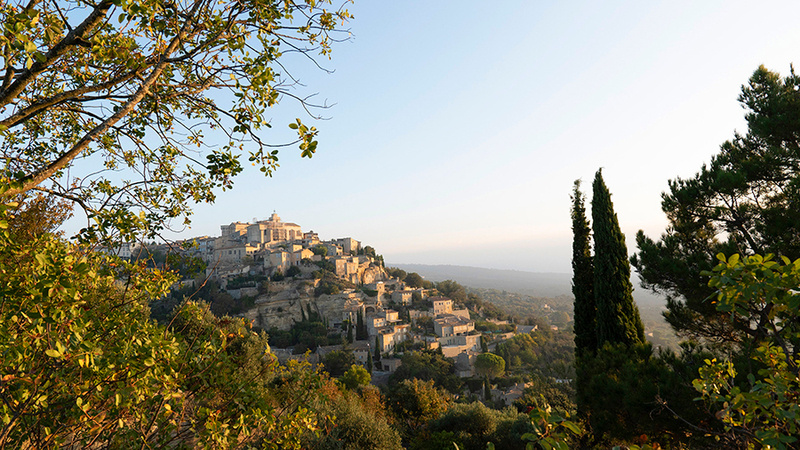 Prepare to be blown away by the unique mix of old and new, including stunning architecture and a vibrant art scene. 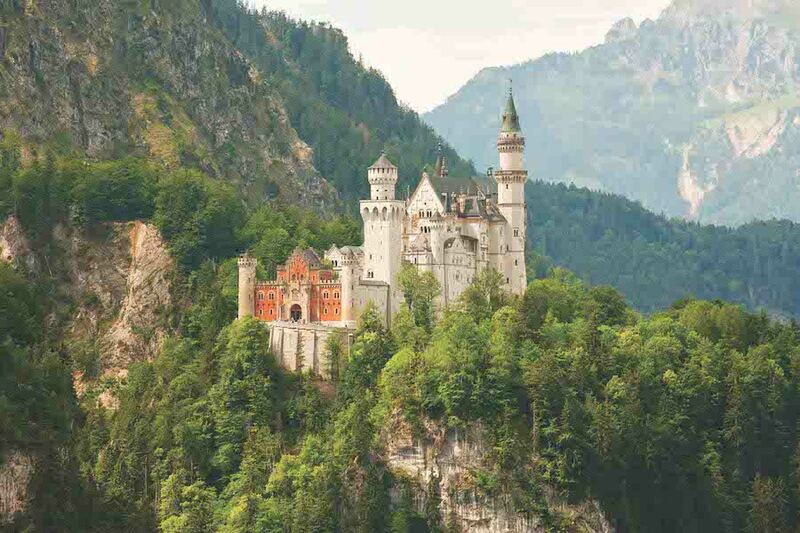 Journey to the idyllic grounds of Neuschwanstein Castle, one of the most popular castles in all of Europe, for a fairytale-esque tour of this 19th-century masterpiece. Fun fact: This architectural marvel was Walt Disney’s inspiration for the Sleeping Beauty Castle at Disneyland Park! Also new for 2018, learn firsthand how the vivid street art of Berlin’s Gendarmenmarkt got its start. Beginning in the vibrant streets of Kreuzberg and Friedrichhain, the tour will conclude at Humboldthain Music Club for a colorful Graffiti workshop, where you can create a graffiti canvas of your own. Travel to the Bavarian village of Rothenburg, which served as the inspiration for Pinocchio’s village. Take in the view of the cobblestone streets lined with half-timbered houses, and learn to twist pretzels from the head chef at the Striffler Bakery. Speaking of food, Germany offers a variety of culinary adventures. One of the best experiences will be your dinner at the world famous Hofbrauhaus! Enjoy partaking in a meal of traditional and scrumptious Bavarian fare. Start planning your Adventures by Disney Germany vacation today! This entry was posted in Adventures by Disney, Disney, Europe and tagged Adventures by Disney, Germany on December 22, 2017 by siera. 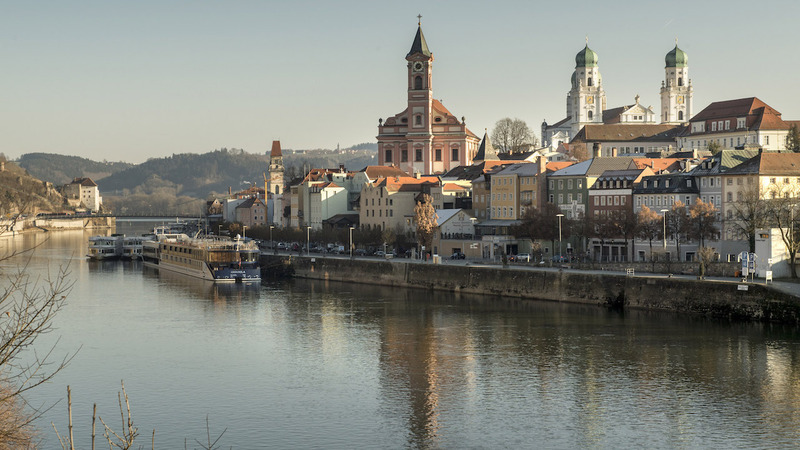 Amidst the treetops and majestic Alps lies one of the most breathtaking baroque cities in Germany: Passau. This stop on the unforgettable Adventures by Disney Danube River cruise takes you on a walking tour through the “City of Three Rivers” and a trek along the treetops, and culminates with a celebration in true German fashion (Hint: it includes beer). Enjoy a quaint stroll through the city of Passau led by a costumed local guide who takes you on a journey through the past. Highlights of the tour include experiencing the power of St. Stephen’s Cathedral’s more than 17,000 pipe organ and participating in a marzipan-making activity that will surely satisfy your sweet tooth. Then reach for the sky and walk along the treetops as you climb the famous Tree Path in Kopfing for an awe-inspiring view of the Alps. End your day German-style with an Oktoberfest celebration featuring local performers, music, folk dancing, pretzels and of course, beer. Prost! Now is the time to take advantage of the limited time special rates on select 2017 Adventures by Disney vacation packages, including this one! Contact us for details! This entry was posted in Adventures by Disney, Disney, Europe and tagged Adventures by Disney, Germany on December 11, 2017 by siera. 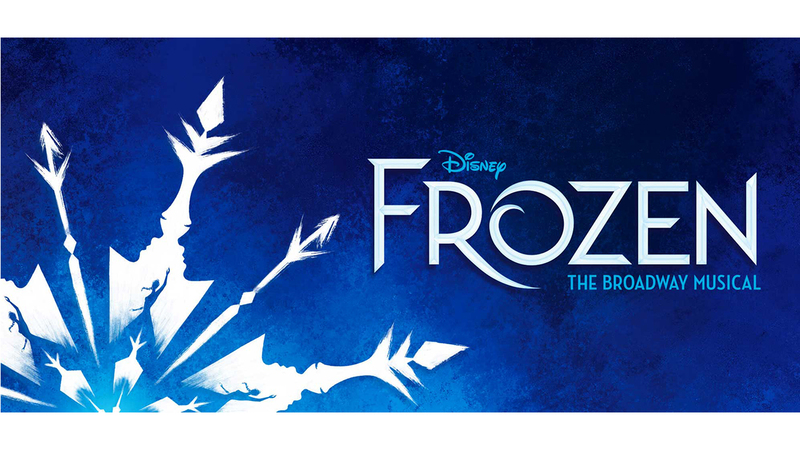 In 2018, guests on the Adventures by Disney New York City Long Weekend trip will be able to experience the excitement of Disney’s newest musical, Frozen on Broadway. Your family is invited to discover that love is a force of nature as the beloved story of Anna and Elsa comes to life on the Great White Way next year. This all new production, created for the Broadway stage by a Tony and Oscar Award-winning team, features state-of-the-art stagecraft and more than twice as many songs as the original film. Not only will you be able to see this magical new musical but also take part in a Broadway Theater Workshop where you’ll go into a rehearsal studio and learn the music and dance steps from one of your favorite songs in the show. So, get ready to “let it go” and leave your inhibitions at the door! Your adventure through the Big Apple doesn’t stop there though. You’ll unravel the history of New York by visiting the Lower East Side Tenement Museum, and go behind-the-scenes of “Good Morning America,” for an exclusive look at one of ABC’s longest-running live shows! Will you be visiting New York City and Frozen on Broadway next year with Adventures by Disney? This entry was posted in Adventures by Disney, Disney, United States and tagged Adventures by Disney, Frozen, Frozen on Broadway, New York City on October 30, 2017 by siera. Many travelers love to experience new destinations, especially their cultures and food. If you consider yourself to be a foodie, you probably love the local specialties of Germany, Austria, Slovakia and Hungary. 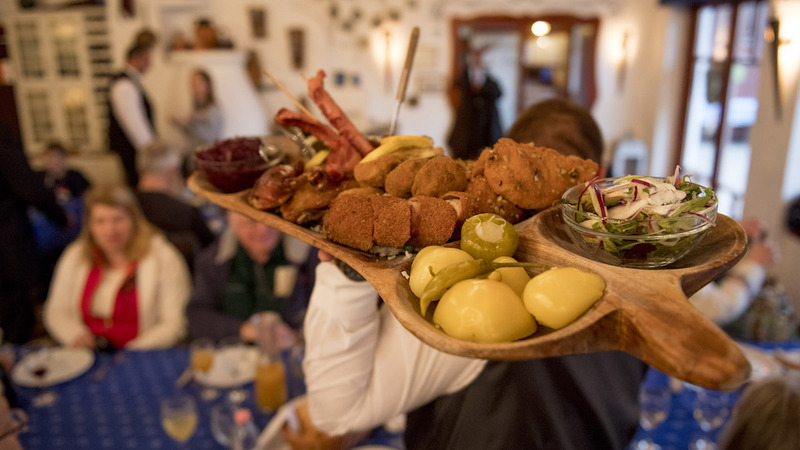 You can sample them all on the Adventures by Disney Danube River Cruise. 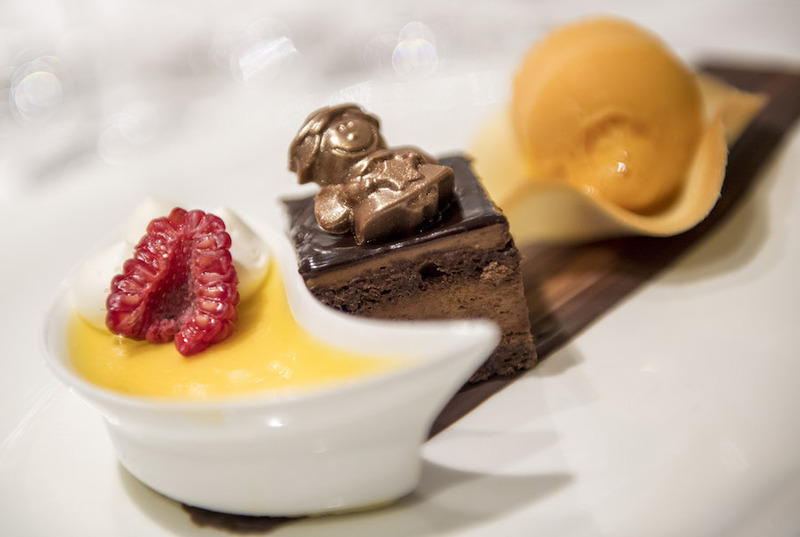 Here are the top six culinary experiences on the Adventures by Disney Danube River cruise! Eating the local specialties is a “must do” on any vacation. 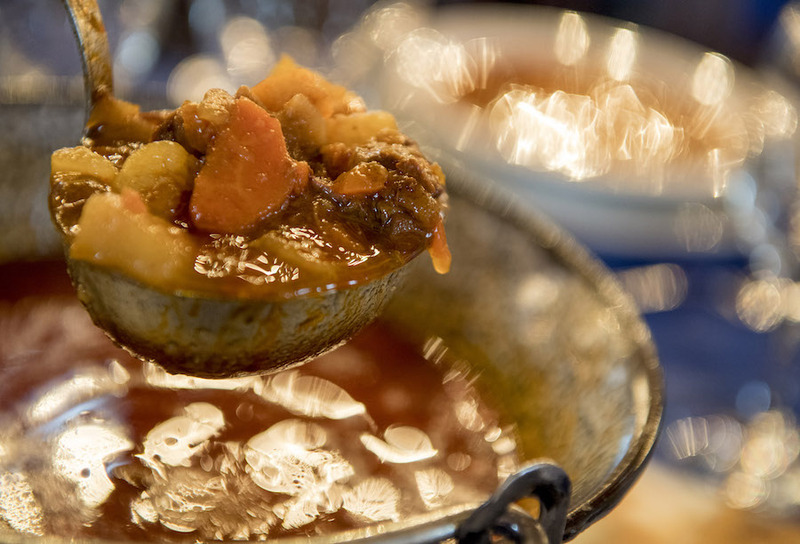 And on the Adventures by Disney Danube River Cruise you can savor a wide array of delicious regional cuisine both on and off the ship. Yes, the river cruise ship offers buffets, made-to-order omelet stations and more delicious carbs than you could possibly consume in one week, but meals onboard are also a true epicurean delight. 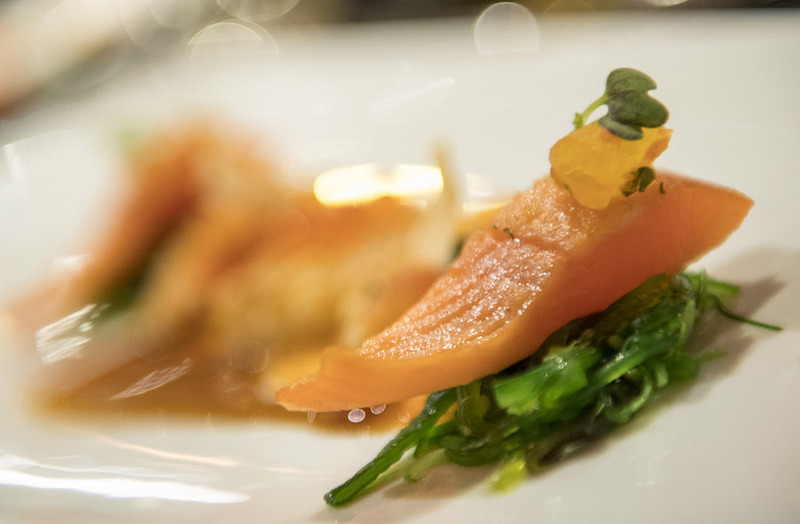 Nightly dinner includes the region’s famous wines and beers, and the ship’s complimentary Chef’s Table offers hand-crafted dining creations that rival Michelin Star establishments back on land. Even if you are not an aspiring chef, you can learn how sausage and other delicacies are made. 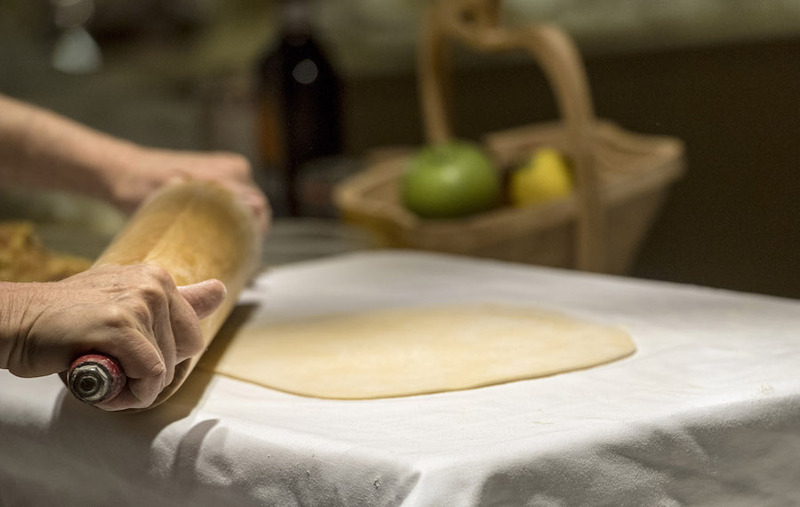 While sailing on the Danube, you can explore the many uses for apricots on an Austrian farm, reap the benefits of a perfected wine-making process, try your hand at sculpting marzipan and learn how to make a pretty perfect strudel. 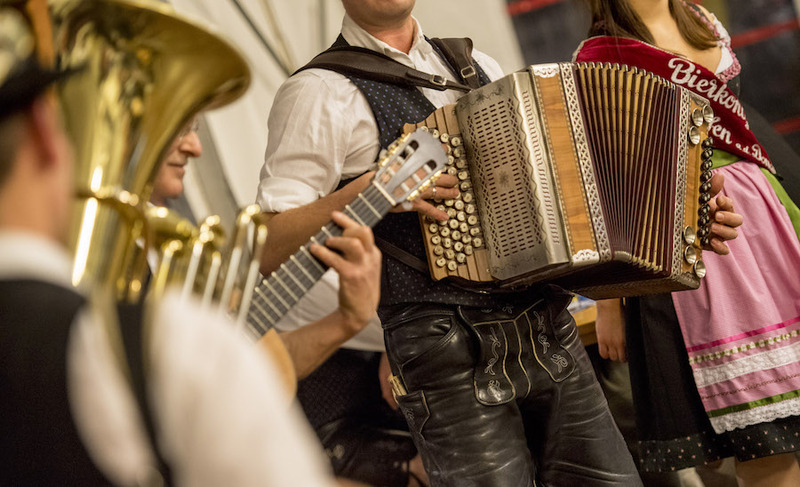 Who doesn’t love beer, pretzels and accordion music? 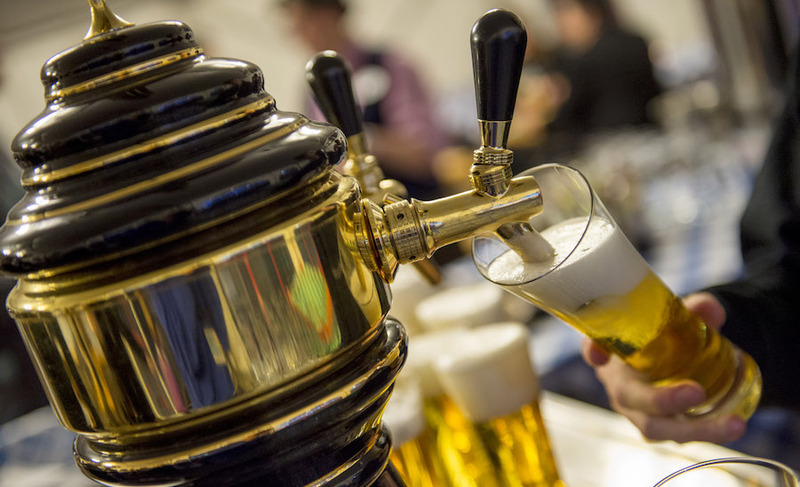 The Adventures by Disney Danube River Cruise honors the Bavarian celebration of Oktoberfest in epic style with a special themed party that’s fun, and tasty, for the whole family. When you’re on vacation dessert is an absolute “must,” and sailing along Europe’s Danube River means you’re in for some real treats. Sweet jam-filled cookies, rich black forest cake, the legendary sacher torte, and more! Be sure to save room for these delicious, envy-inducing, Instagram-worthy morsels. Adventures by Disney also offers a unique wintertime sailing along the Danube each December and there’s no tastier time to visit Europe. Warm up with hot chocolate and mulled wine, sink your teeth into spiced gingerbread and take in the intoxicating sweet aroma that fills the air during this festive season. So yummy! And best of all, right now you can take advantage of special savings with $700 off* select staterooms (double occupancy required)—or $350 per person—on your dream Adventures by Disney Danube River Cruise! Just be sure to book this limited time offer by Oct. 20, 2017. *$350 per person (or $700 per stateroom with double occupancy required) discount is based on the non-discounted prevailing river cruise package price as quoted on AdventuresByDisney.com for the applicable departure date on the date of booking (“Regular Rate”). Offer valid on a limited number of select staterooms and stateroom categories (note that suites are excluded). Bookings are subject to availability. Valid on new bookings only. Discount not applicable towards deposit. Offer is not transferable or redeemable for cash in whole or in part and cannot be sold or transferred for commercial use. Cannot be combined with any other offers, discounts or promotions. 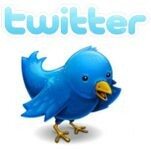 Lead guest of the booking party must travel on the river cruise package booked. Void where prohibited. Offer is subject to change without notice. Bookings subject to restrictions and Adventures by Disney’s standard Terms and Conditions. This entry was posted in Adventures by Disney, Disney, Europe and tagged Adventures by Disney, river cruise on October 3, 2017 by siera.